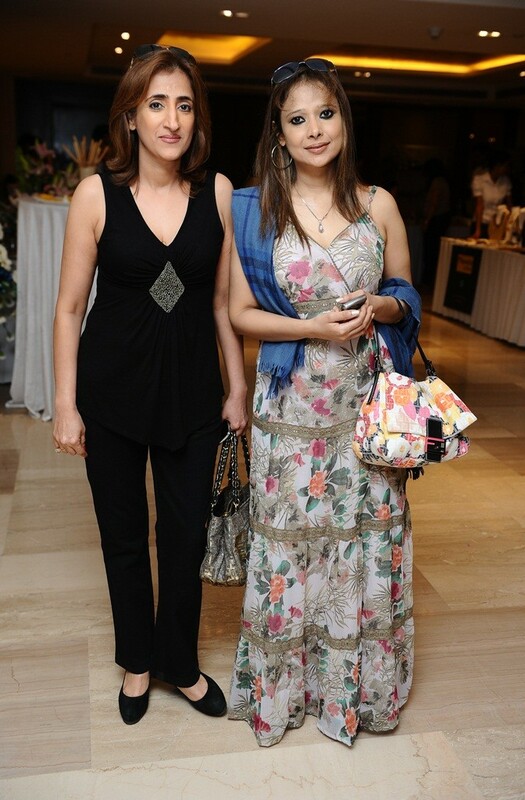 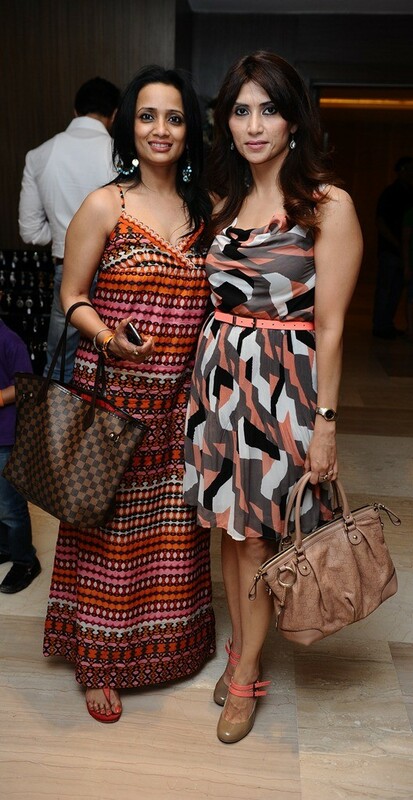 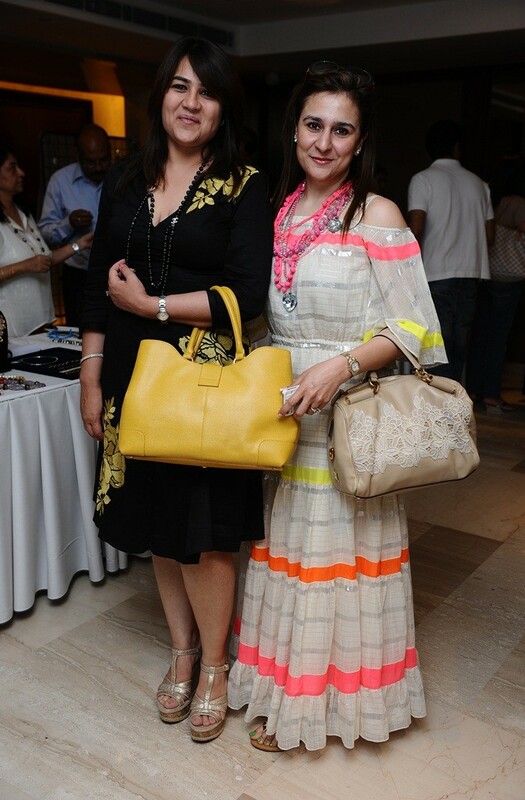 In a glitterati ceremony, Sunayana Chibba and Dipali Sarin exhibited India’s first exclusive accessories trunk show, MY BEST FRIEND AND ME, at The Lalit Hotel. 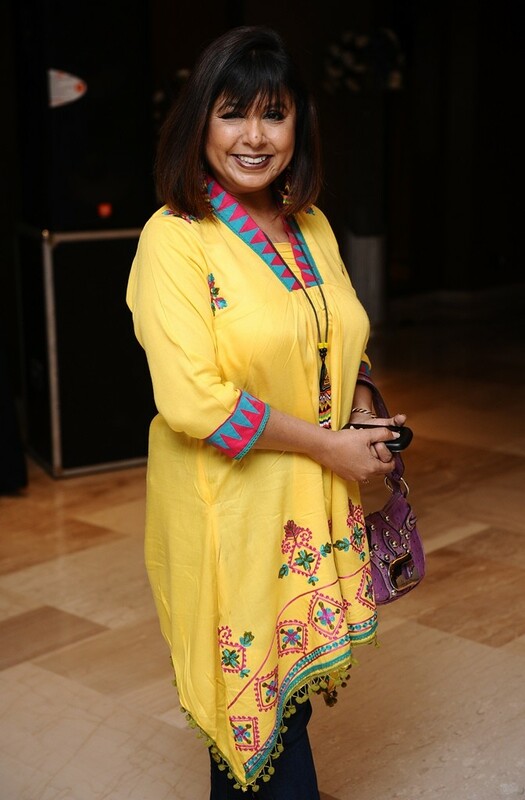 The guests sported at the event were Ala Madhu, Payel Sen, Sunaina Malhotra, Shivani Nath, Priya Chandna, Rashi Bhimani, Sonali Bhasin, Pooja Gogia, Shivani Nath, Dolly Jain and many more. 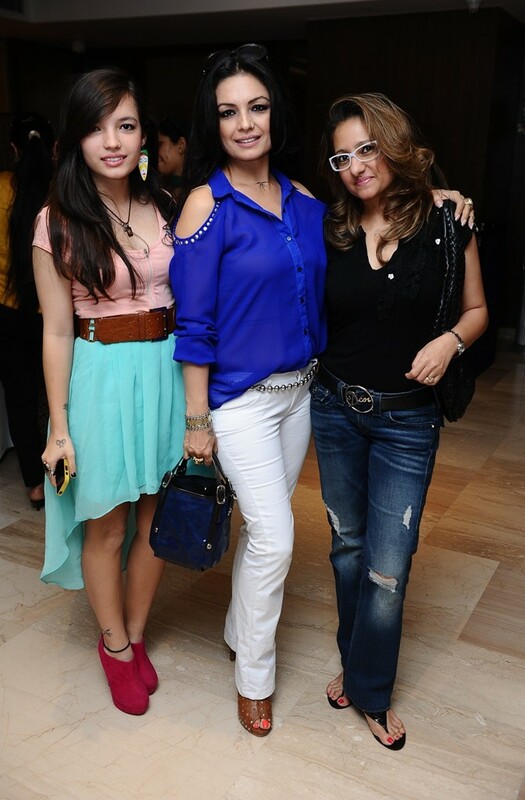 Guests were seen shopping a variety of accessories as the exhibition showcased an array of cocktail earrings, statement neck pieces, bracelets, cuffs, handbags, shoes, clutches, belts, brooches and more.